on FRIDAY THE 25th OF MARCH 2016! Enjoy a family break on Easter weekend and book your stay now on our official website. 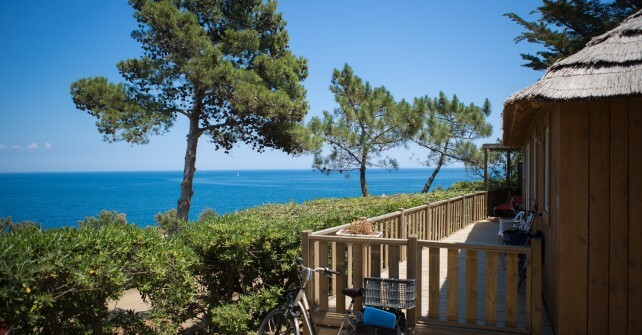 Tailored spring break, right in the heart of our beautiful Catalan coast, to consume without moderation !!! Our teams are at your service to assist you preparing this exceptional stay.